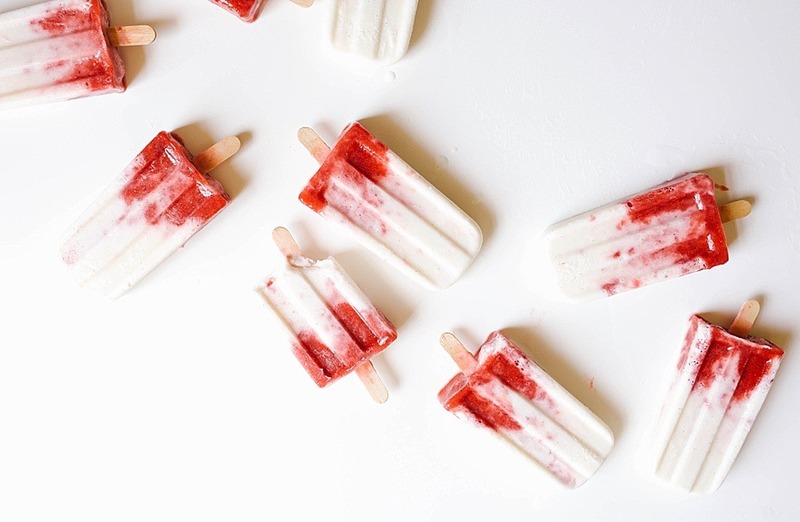 We’re going to talk popsicles soon- roasted strawberry and buttermilk popsicles to be precise. After all, you guys come here for the recipes, right? But first, let’s talk about moms and what happens when they go wild, ok? A few weeks ago, I traveled with some girlfriends to Montgomery for a ladies’ night out. No boys allowed. If you’ve never been apart of a mom’s night out, I’ll fill you in on the dirty deets- we get wild. Not wet t-shirt contest wild or keg stand wild. But take 10 women who have had it up to their eyeballs with dirty diapers and hectic work schedules, give them a babysitter and a designated driver, and just wait… stuff is about to get real. Of course it doesn’t always start that way. Our evenings usually begin with pleasantries like “Who is keeping your kiddos tonight? Did you ever find anyone to hem that dress?” But slowly, after everyone catches their breath from their busy days, people begin to unwind. Looking around, you can almost see everyone begin to relax, shedding the mom vibes and slipping into a more personal, carefree version of themselves. Given enough time (and wine), Moms can and will get rowdy. At one point, I felt like I was in one of those snippets from a movie about bad moms. One girl tells a funny story, and the table erupts with laughter. Someone cracks a dirty joke, and another suggests tequila shots. More cocktails, another spoonful of dessert, more rounds of laughter. Everyone is leaned forward with enlivened eyes, engaged and eagerly anticipating the conversation. 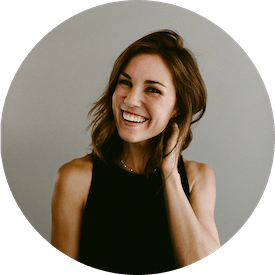 Our table got loud, and I have no doubt that in that moment, everyone in the restaurant was thinking, “these ladies need to get it together.” But do you know what? I don’t care. We might hold it together for our kids and stay super responsible at work, but Moms still reserve the right to let their hair town. The girls were out on the town and it. was. awesome. To be frank, sometimes my life and the responsibility of parenthood makes me feel old. I look in the mirror, and the woman staring back at me has forehead wrinkles and an alarming number of gray hairs. She’s got a crusted smear of baby food on the shoulder of her t-shirt and there’s smudges from yesterday’s mascara under her eyes. She’s not glamorous, but dangit, she desperately craves a little bit of it every once in a while. So if you go out for dinner one night and there’s a table of rowdy moms next to you, let them have their fun. Try to overlook the shrieking laughter. Pretend you don’t hear those out-of-turn references to the male anatomy. Don’t shoot them dirty glances if they linger a little too long at their table. Chances are, the ladies at that table need a few minutes to refuel. They need to feel young and fancy and carefree for just one meal. Let them have that. 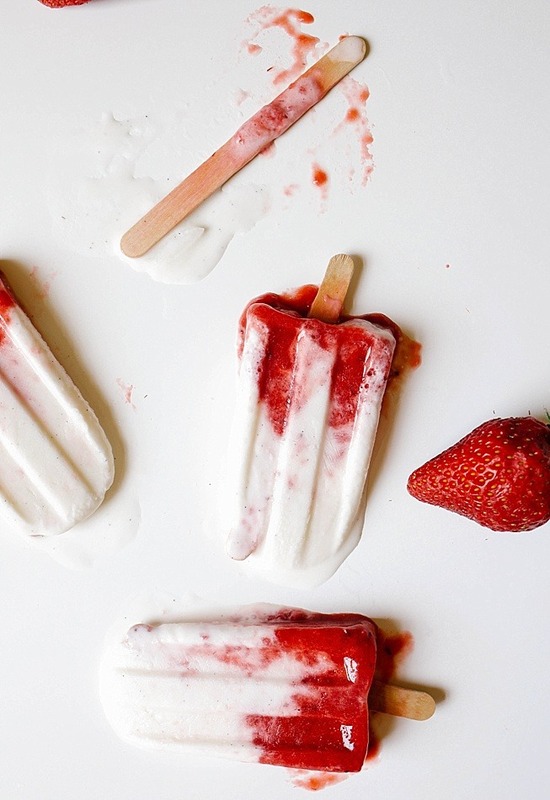 These roasted strawberry and buttermilk popsicles don’t feel like mom food. 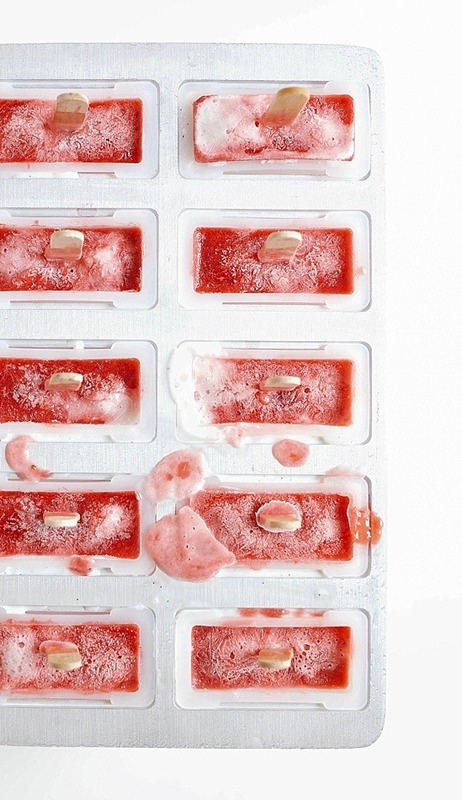 Typically, popsicles are drippy treats reserved just for kids. 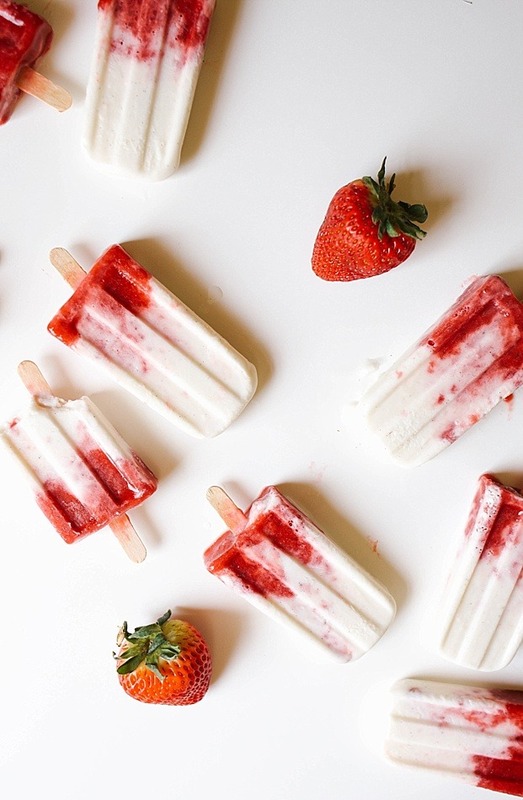 But these roasted strawberry and buttermilk popsicles are not your average $1.50 ice cream truck goodies. These little frozen dreams are entirely grown up and sophisticated in flavor- a delicious and cheeky dessert perfectly suited for wild and crazy mamas. Once frozen, these roasted strawberry and buttermilk popsicles are the perfect balance of sweet, tart, creamy, and tang. 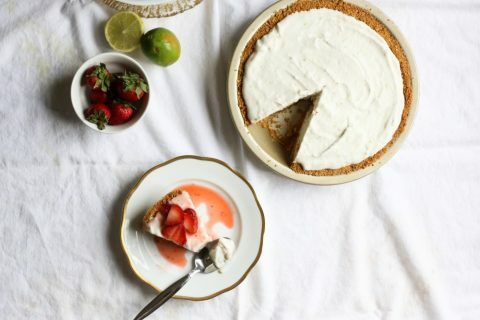 This is a simple, fuss-free dessert that will help to make those warm summer nights just a little bit cooler. And if you don’t have a popsicle mold, you can invest in this one that I recommend, or simply pour your mixture into a mold of another sort! Try freezing your popsicles in individual plastic cups or ice cube trays, or check out this article from Kitchn four some great ideas on how to make homemade popsicles without a mold. Do whatever you need to do to get some popsicles in your freezer ASAP, because you need these roasted strawberry and buttermilk popsicles in your life. The moral of the story? 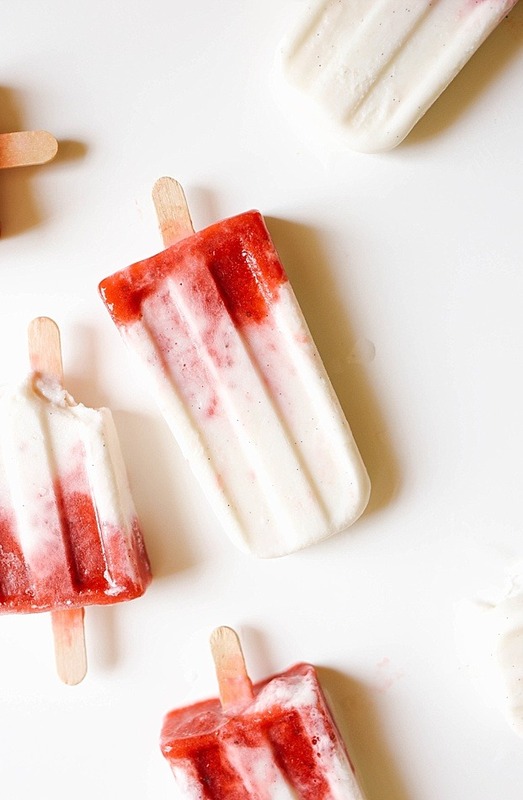 Popsicles are good, but roasted strawberry and buttermilk popsicles are better. Moms are great, but a mom with a healthy balance of fun in their life is even better. Make this recipe for the moms in your life (or yourself!) and just try to tell me you don’t agree. 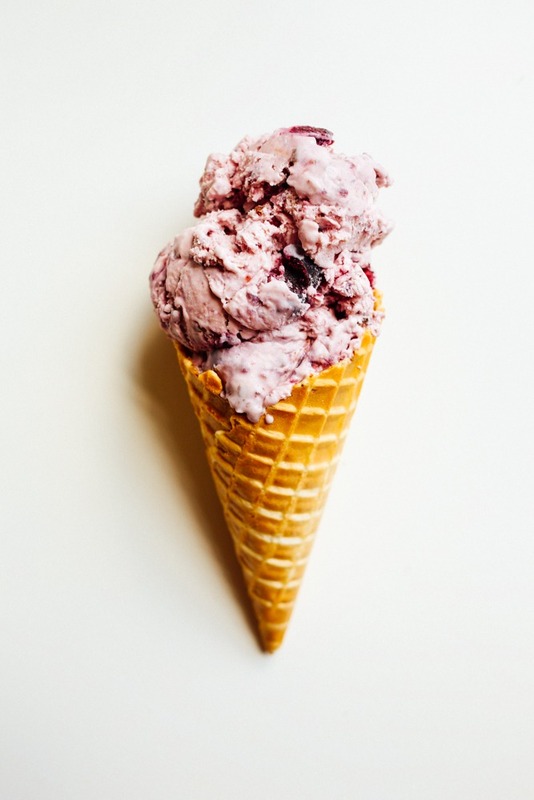 I’m sharing today’s recipe with a ton of other bloggers who will be heating things up with frozen treats this week to celebrate #popsicleweek . Many thanks to Billy of Wit & Vinegar for hosting this sweetness. 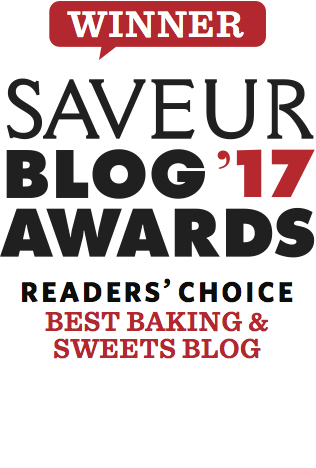 Check out all of the other bloggers involved here! These roasted strawberry and buttermilk popsicles are creamy and tangy, fruit-filled frozen treats that are simple to make and everyone will enjoy! Preheat the oven to 400 degrees. Toss the strawberries, brown sugar, 1 teaspoon of vanilla bean paste and pinch of salt on a sheet pan. Roast in the oven, tossing occasionally, for 15 minutes. The juices should release. Scrape the contents of the pan into a blender or food processor and allow to cool briefly. 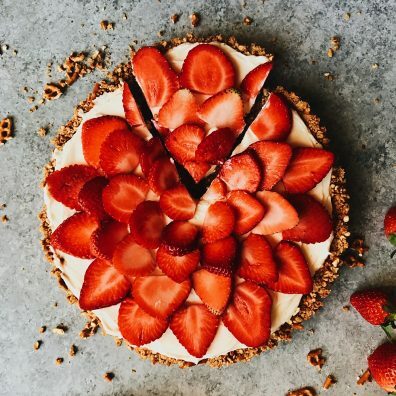 Cover the hot mixture with a lid and carefully pulse the until all of the large strawberry pieces have been broken down and the mixture is now a thick, chunky puree. Set aside. 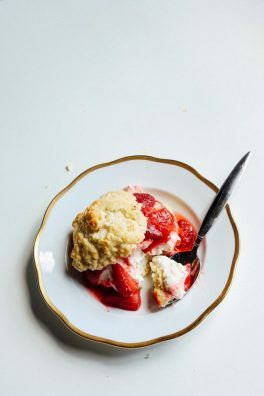 In a large bowl, combine the buttermilk, heavy cream, simple syrup, and remaining vanilla bean paste. Whisk until combined. Transfer the mixture to a liquid measuring cup or something you can easily pour with. Pour the buttermilk mixture into your prepared popsicle molds, filling the mold until they are about 2/3 of the way full. Top the buttermilk mixture with a bit of the strawberry mixture, being sure to not overfill. Insert your popsicle sticks and freeze according to the popsicle mold instructions for at least 7 hours or until frozen solid. Enjoy frozen! You can purchase simple syrup at the store, but I make my own. Combine equal parts water and sugar in a saucepan on the stove over medium heat. Stir occasionally, cooking until the sugar has dissolved. Allow to cool in a heat safe container. I usually cook 1 cup of water and 1 cup of sugar and store in a mason jar in my fridge. If your popsicle mold is larger or smaller than mine, this recipe will yield different amounts. The recipe as written will make 10-2.5 ounces popsicles. When pouring your molds, be sure to make your popsicles about 2/3 buttermilk mixture and 1/3 strawberries. You can also swirl the two together if you’d like. Hi Ruth! I use this one and LOVE it. But really any kind you prefer is ok. Just know that the number of servings will differ based on the size you choose! OMG I’m so jealous you saw Backstreet in Vegas. So much fun! Almost as fun as these popsicles. They sound incredible! IT WAS SO EPIC. You have have HAVE to go. Gahhh, I would have killed for a popsicle in Vegas! Yummmmmmmmm. These look amazing. And I love the vanilla flecks! You are invited every time.